Save the Date & Budget for the 2019 Maine HR Convention! The Maine HR Convention celebrates beyond its 24th anniversary in 2019, and it has become the talk of the HR nation. The Convention consistently offers the best keynoters from around the country, creates imaginative, participatory workshops, awards a boatload of re-certification credits, and generates an atmosphere where HR careers and Maine workplaces thrive. This doesn’t happen by accident. 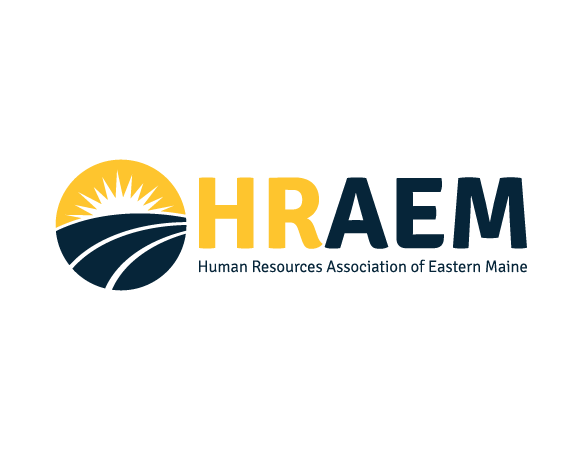 Rather, it’s the result of a great collaboration between your host Strategic HR U.S. and Maine;s SHRM State Council and the eight affiliated chapters. Add the energy of 850+ participants and a showcase of sponsors and vendors, and you have a very good reason to join us at the 2019 Maine HR Convention. CHAPTER & SHRM MEMBERS ENJOY A DISCOUNT! ONLINE REGISTRATION OPENS IN JANUARY! Chapter members enjoy a special discounted rate! For more information visit us online at www.MaineHRConvention.comÂ Join the Convention e-updates by emailing Info@StrategicHRus.com.